Face the Frost Tech Fleece Half Zip (CAN). I am interested in this but hear it runs snug. 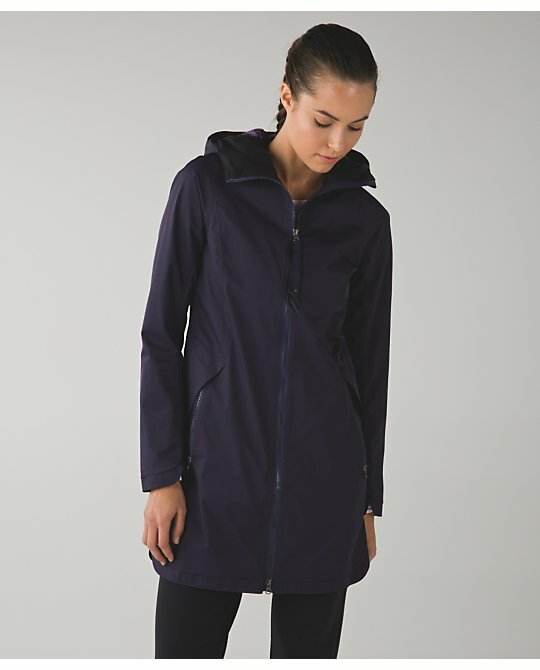 New Rest Less Hoodie in Tender Violet, Caspian Blue, and Black (CAN). The US got the Menthol Kanto Catch Me LS. 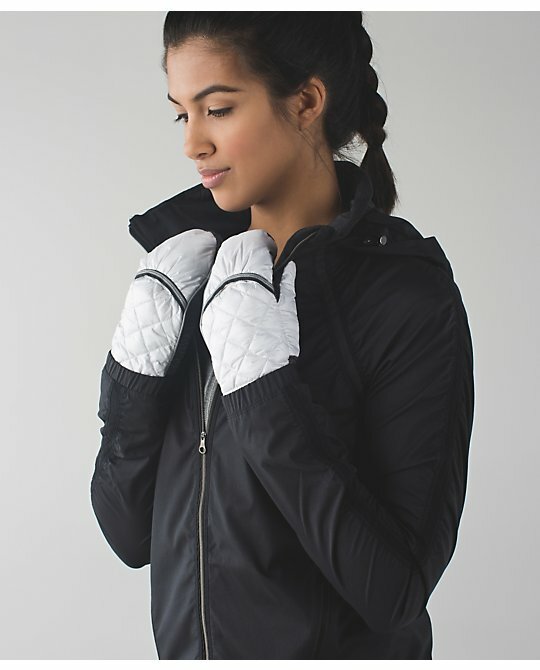 Down for a Run Mitten. Only Canada got the Berry Rumble ones. Pigment Wind Dragonfly Drishti bag. 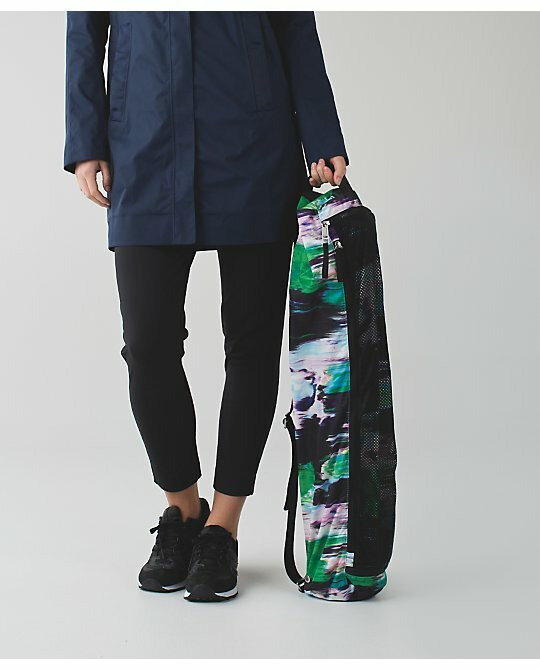 There is a new Festival Bag out in this print in Hong Kong. Nothing for me this week. Did you get anything? Man, the UK upload was way more exciting! Ours was OK. I did buy a couple things to try out and hopefully return. LLA, fellow headband junkie...are you excited to see the return of the flyaway tamer headband OG? I am! 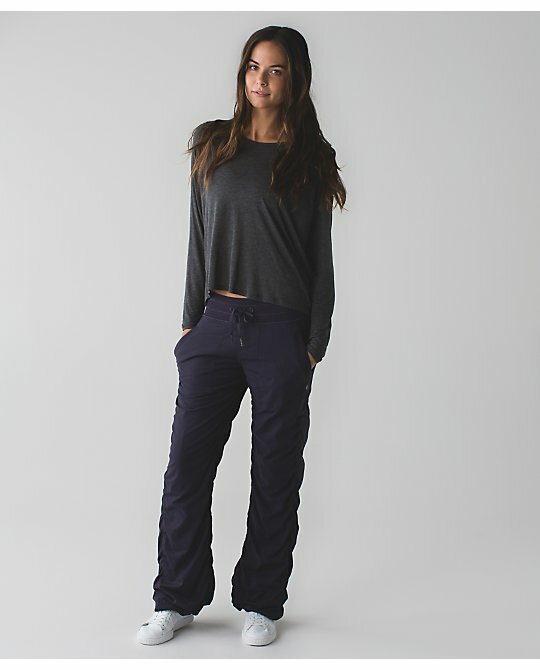 Really wish we would get more colours of the UNLINED studio pant!! 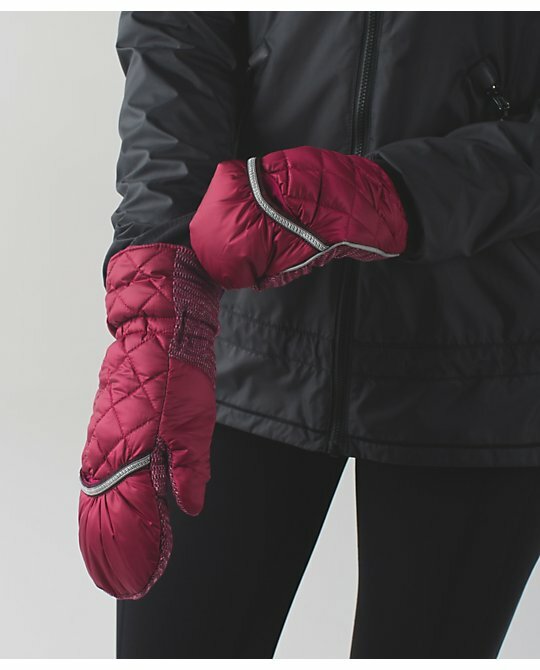 If they made berry rumble down mittens I wonder if that mean there will be a down jacket or pullover in that color? says in your upload that canada got the unlined studio pant in grape...but i dont see it?!! Pretty blah US upload IMO . 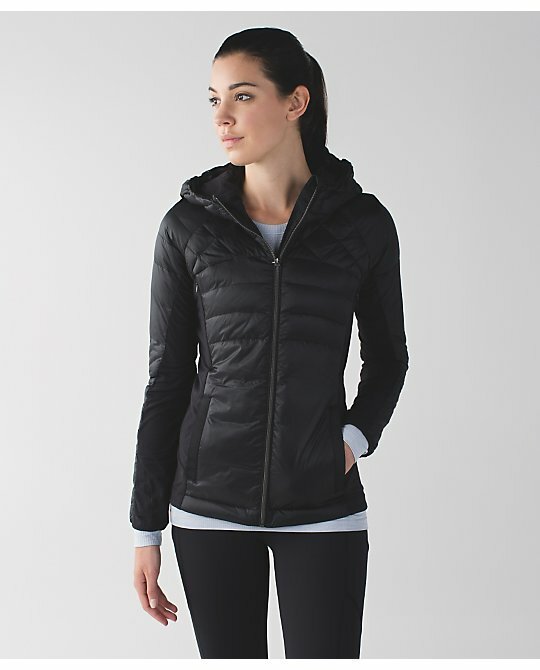 I'll be excited about anything Black grape , vest, down jacket, define, HT, CRB or Rulu LS. Has the U.S. gotten the black grape studio pants? @ 4:18 - sorry, it was tall and regular, not lined and unlined. @lululover - I agree. I want more of the black grape and tender violet items the UK and HK got. I'm so sick and tired of drawing the short straw when it comes to downloads. Canada hasn't gotten any new circadian tanks in ages and I'm still waiting on the forage teal head band & the bon bon warrior scarf to appear on the Canadian site. Not to mention the cranberry stuff your bra that Europe & Asia got months ago! Boooooo!! And once again the website is down.... good job lululemon you really know how to impress your customers. Nothing for me yet, but I am considering a few things. The two things I would have ordered tonight aren't available in the US - tender violet SS swiftly and black grape studio pants. I'm debating about the green herringbone speed tights, but kinda want to try them on in person to see how the material feels. I have several pair of luon herringbone pants, but not sure how herringbone and luxtreme get along. 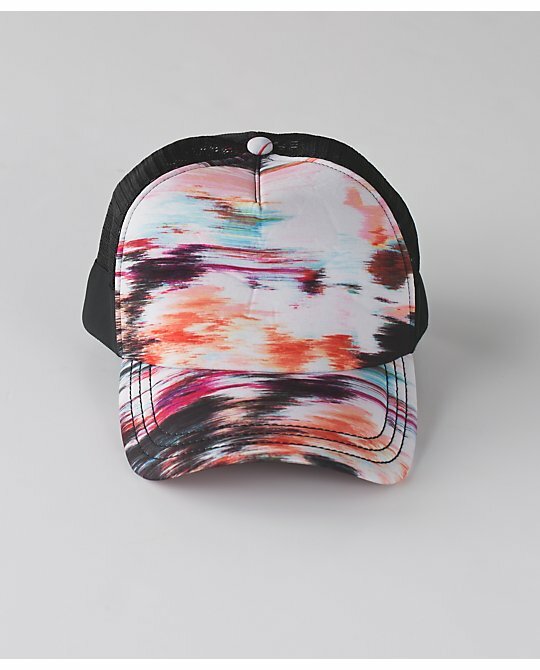 Some of the patterned luxtreme items end up feeling way too polyestery. 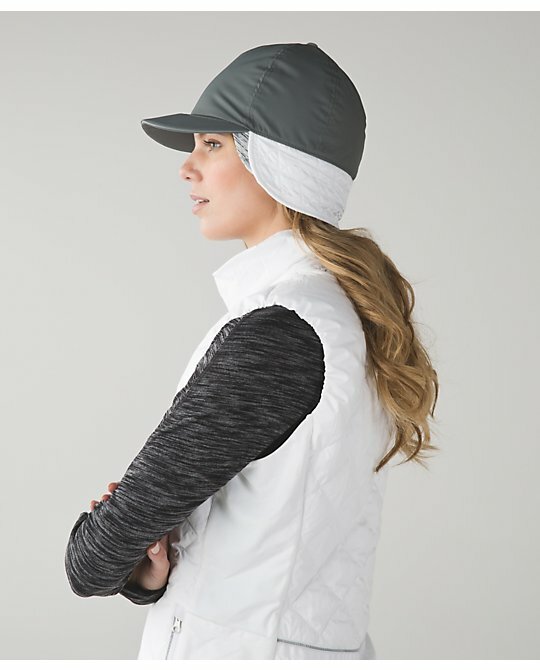 That run hat with the ear flaps also has me intrigued since I am always wanting the sun protection that my run hats offer, but they lack warmth. Not sure I could get over the look of the ear flaps though. I think I will stick with my ear warmer headband + race to place combo. Nothing for me. Definitely wanting to see some Tender Violet items, love that color. If the US gets them, I want the raspberry glo crb and the flashback static/rasp glo speeds. Most of my purchases lately have been on eBay and the FB boards; the new stuff has been a little boring for me lately! Otherwise nothing for me tonight but also interested in the new teak herringbone speed tights but I'll wait to try on in store too. That bright screaming pink CRB just because i want to feel summer all year long! Yay!!! I ordered the suspiciously cheap groove short bc they were suspiciously cheap and the rest less hoodie. I was so hoping for the rundezvous pants! Boo. Duck sauce? Is that a new color? Lol. 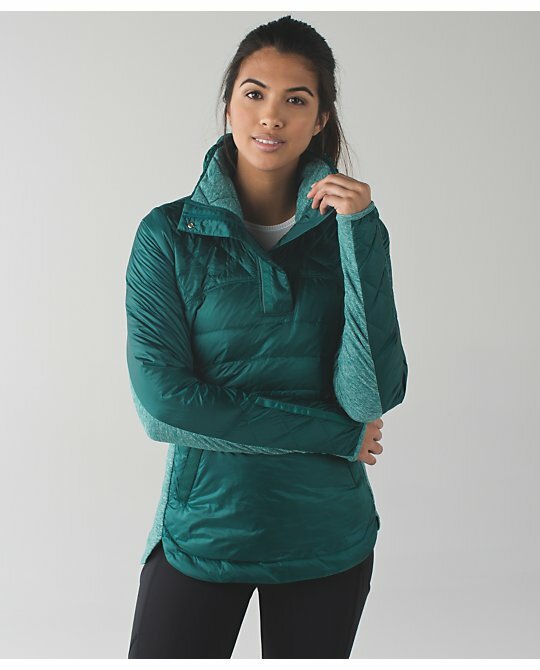 I am interested in the Down for a Run jacket but will not rush to buy it. I also anticipate more colours - as someone else also observed in the mittens in bumble berry (I actually may get those too). LLL is known to keep releasing more colours in these items and they did it last year with the fluffed up items. 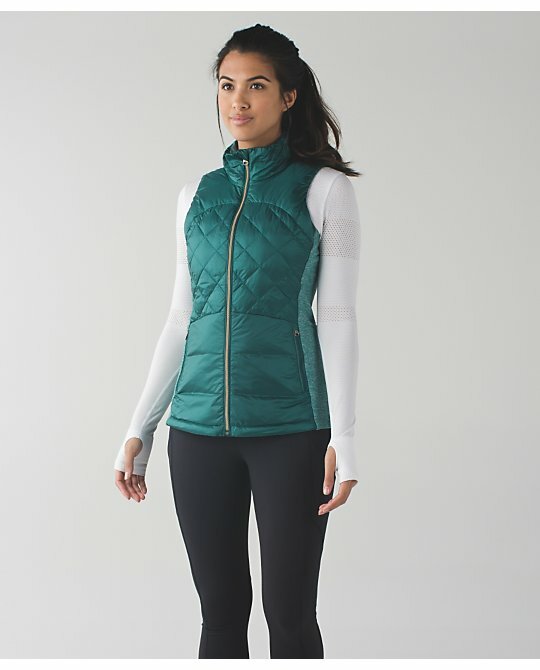 I love the green in the vest and pullover but am really hoping to see it in the jacket. Aim to get the Rest Less hoodie - love my Rest Less ls. Loving the dark heathered tender violet swiftly. Not much need for a s/s one in Canada right now, would love a ls. And I think it was UK that got the dark heathered sapphire in both - that one is a draw for me too. But nothing for me tonight. I have the grey herringbone speeds and inspire crops and they're great. 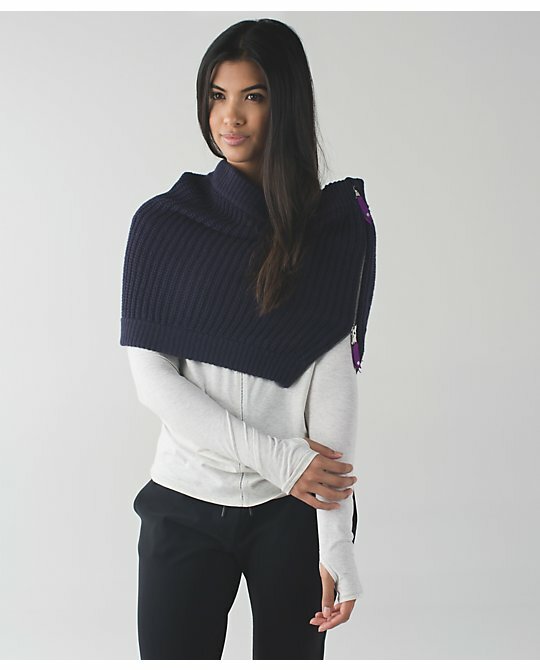 It's kind of like Luon herringbone and luxtreme had a baby. They're more Luon feeling than the turquoise striped luxtreme WUC that came out 2 or 3 weeks ago. I was all set to get the rest less pullover, but then I saw Canada got the hoodie. Now I'm definitely waiting because I like the hoodie so much better. I still wish there was a solid black, though (or just other colors in general). 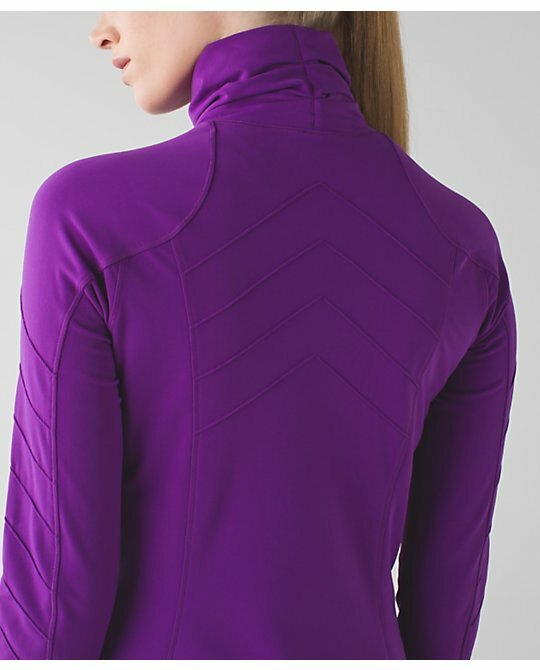 Love the Face the Frost Tech Fleece Half Zip. Of course the US did not get it. I think the US got a bit stiffed again this week. I want stuff Canada got. Why can't we have access to both US and Canada??? The white vest looks awesome. The one I bought a year or two ago has been worn to death. US seems to get the short end of the upload stick every week. I'd have been all over the hoodie but noooo US got the exact same restless as last year. 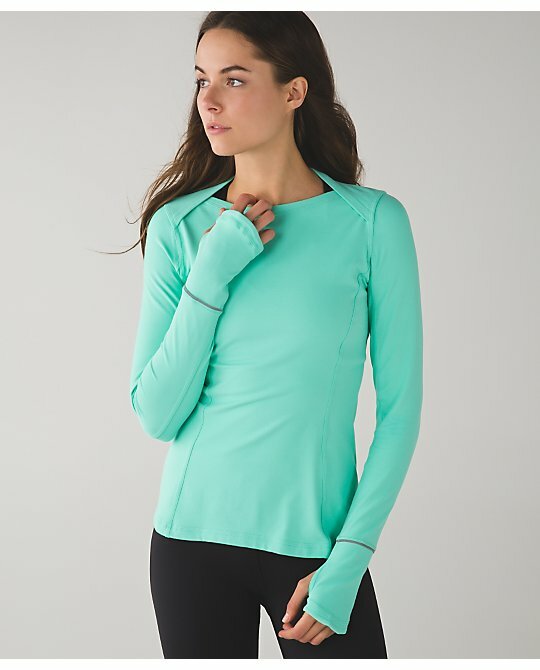 Already have this Lulu, exact same colors, really???? @heather c - did some men's items come in Duck Sauce? I do remember the name but not recalling specifically what came in it. The fabric of the down items looks cheap to me, so an easy pass at that price point which is too bad because the colors are so nice. 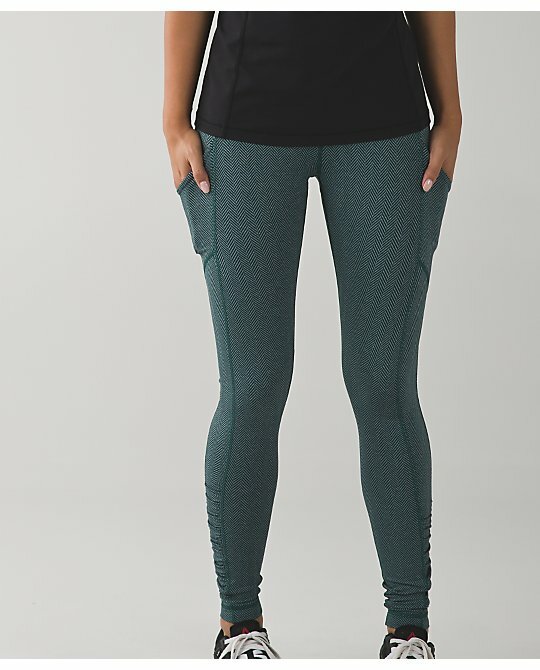 Interested in the forage teal herringbone speed tights but kind of want to see some store pictures or check them out in person first. I don't remember what items. I don't really track the men's stuff but I know I've seen duck sauce before. Beautiful hunter green and berry pique fabrics in the new Run and Done Ear Warmers. Hope that means we might see pique running tops in those colors. Love pique, but there is only so much black version one needs. @ anon 10:45 am - I always thought there was some sort of import issues that kept the two sites separate but I do wish we had the same items. What is the tank she is wearing in the photo with the inspire crop biggie fleur?